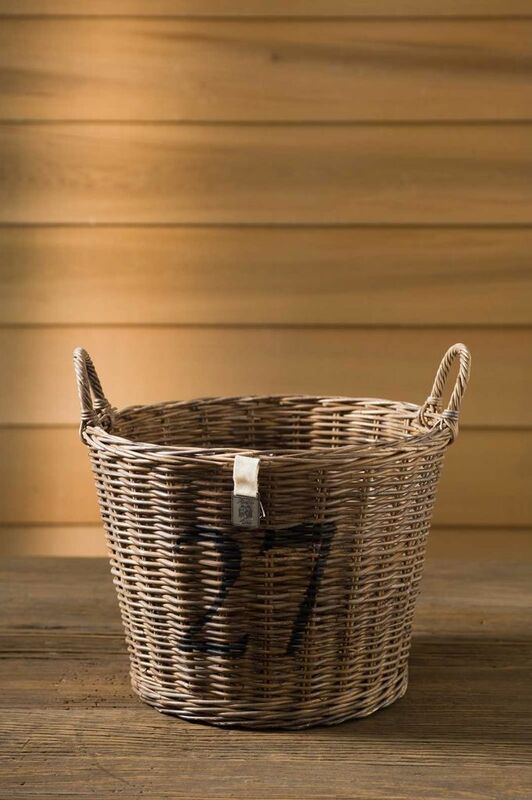 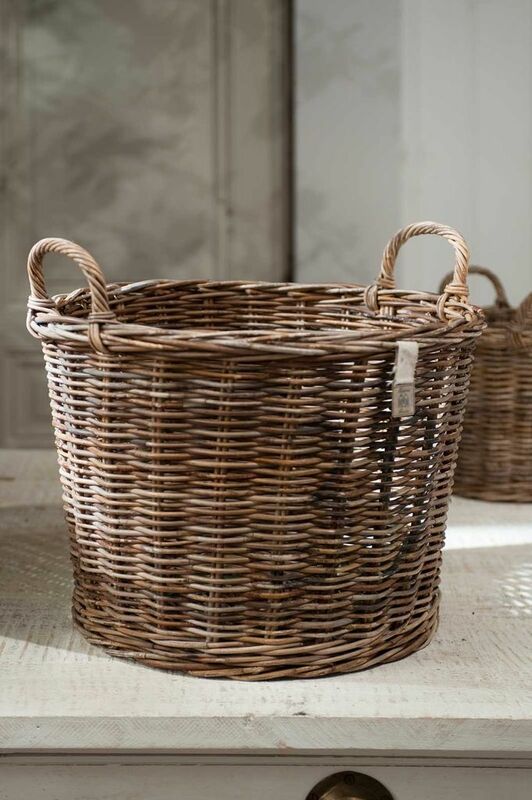 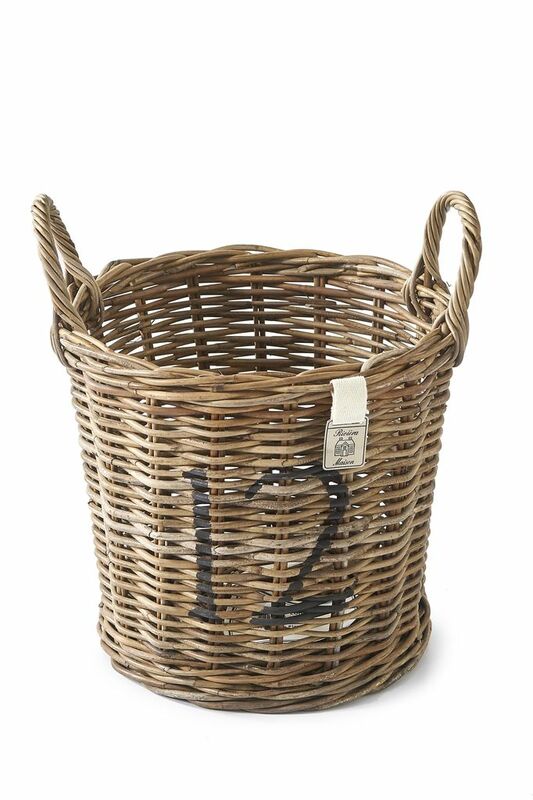 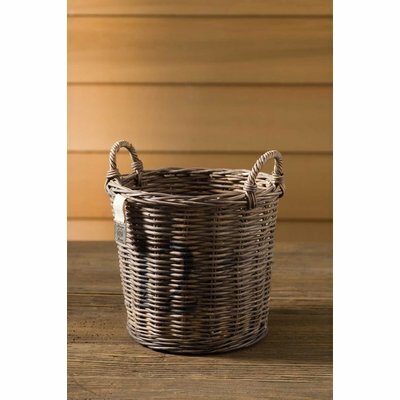 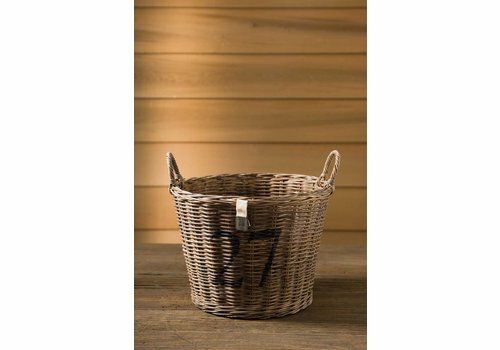 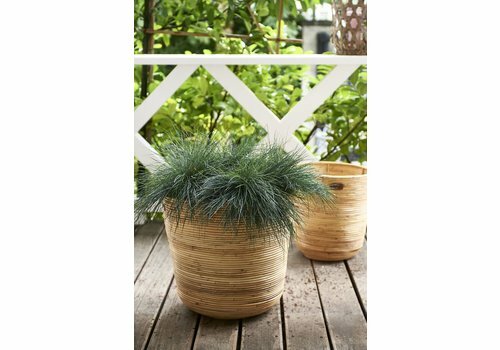 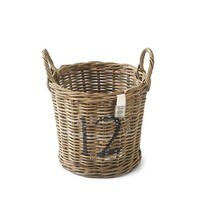 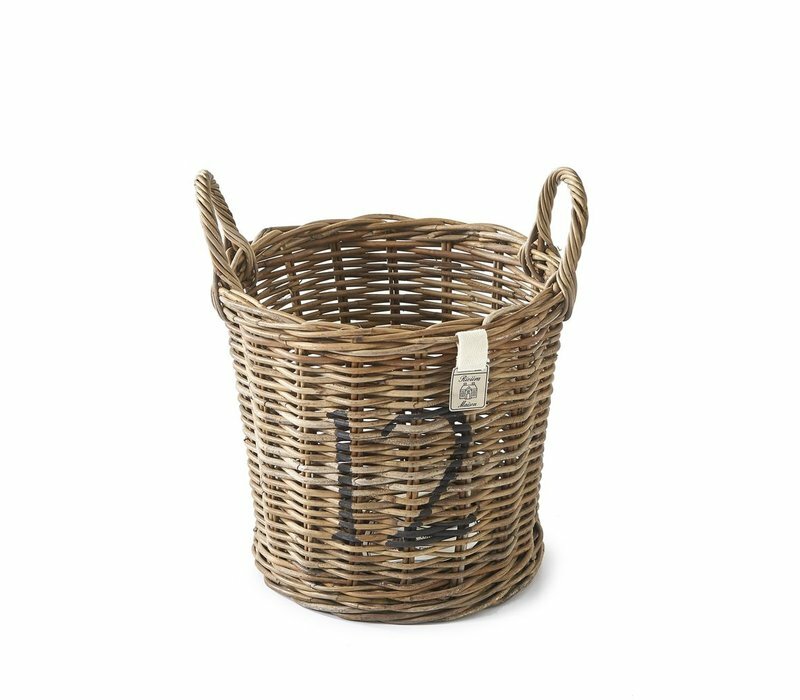 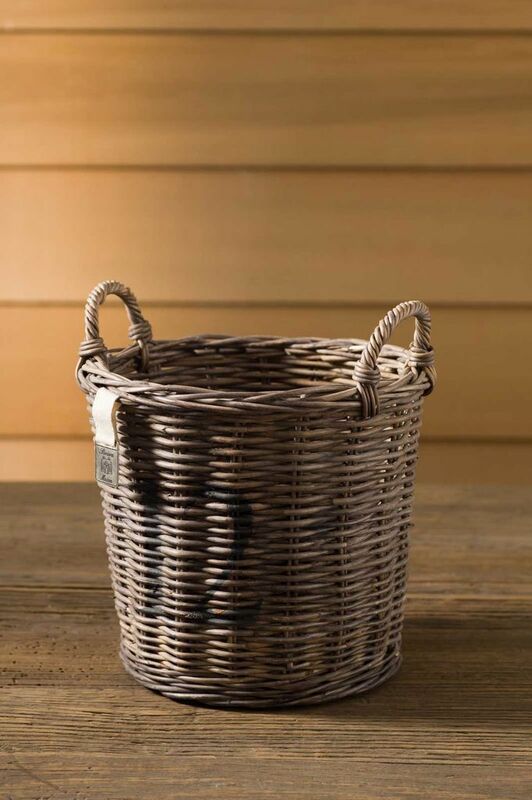 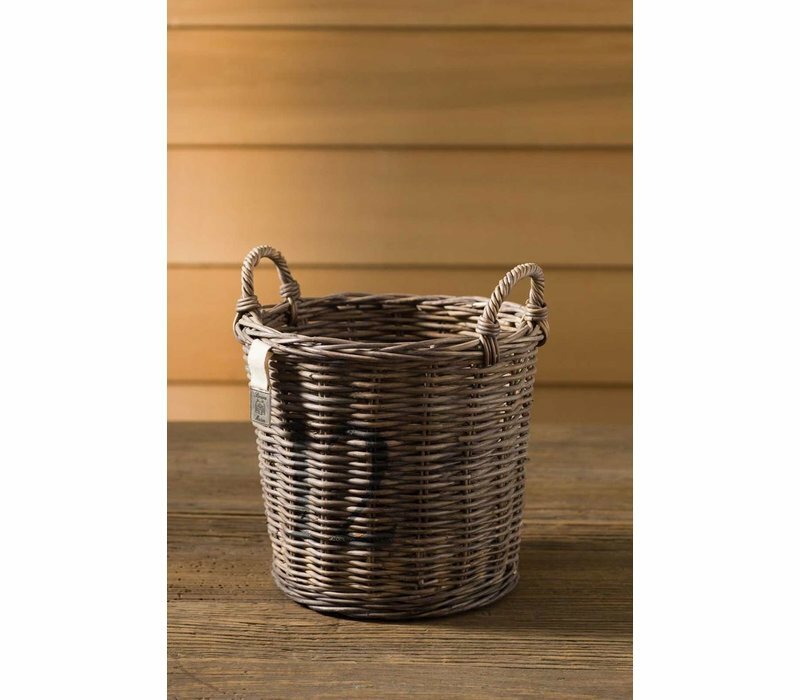 The Rustic Rattan Planter S is a gorgeous basket that can be used for a number of different things. 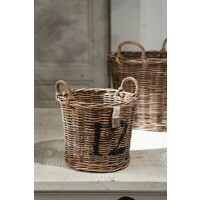 Use it as a planter for your favourite plant, to store items in your hallway or kitchen or simply as a decoration piece. 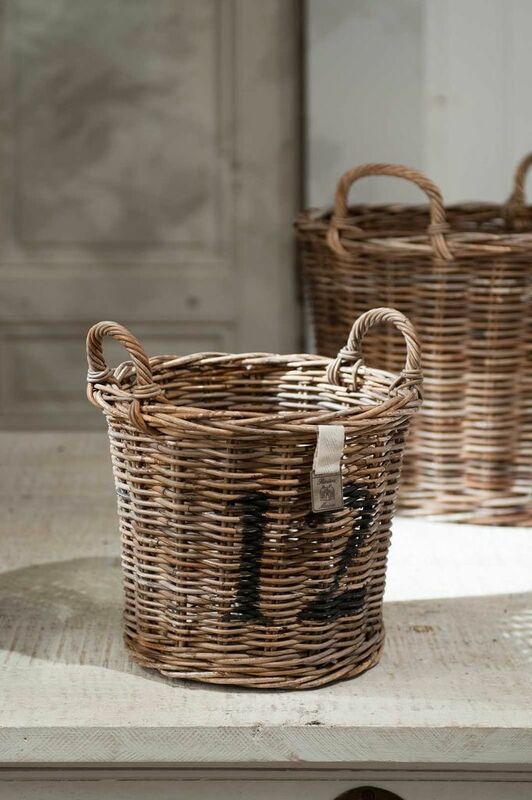 Part of the cane collection, the cane is cut and dyed by laying it in mud. 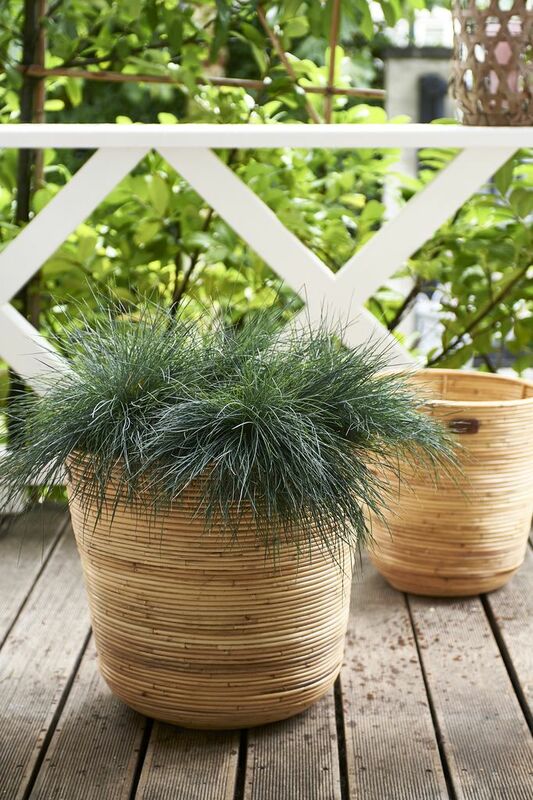 This results in the different hues between products. 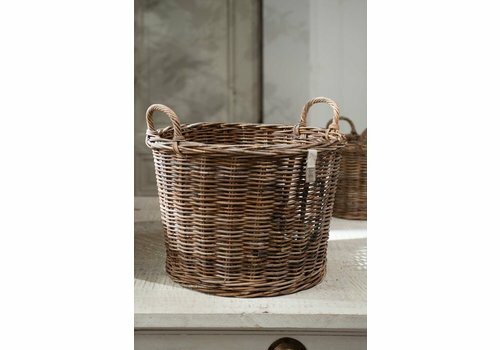 33cm diameter, 30cm height.